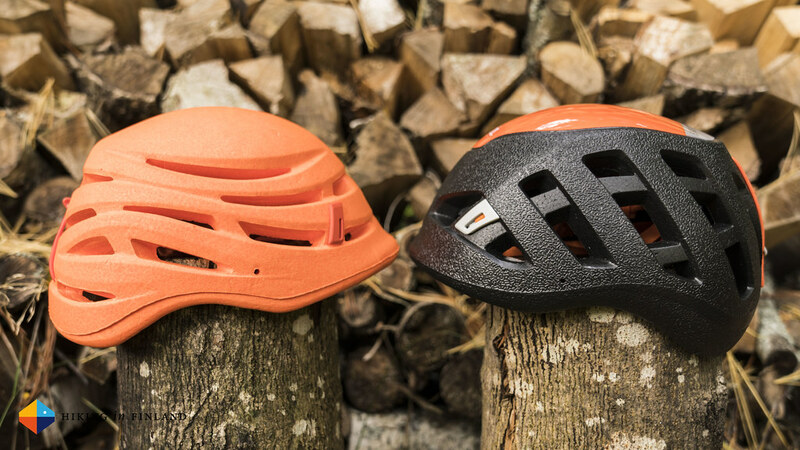 The Bad News: The best helmet for climbing & mountaineering got heavier (but only 5 g). 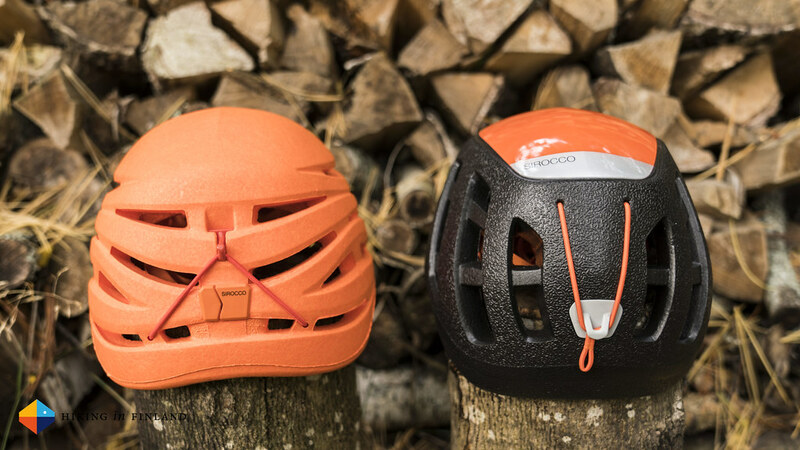 The good News: The Sirocco 2.0 is more protective, has a slimmer profile and is still the best helmet on the market. 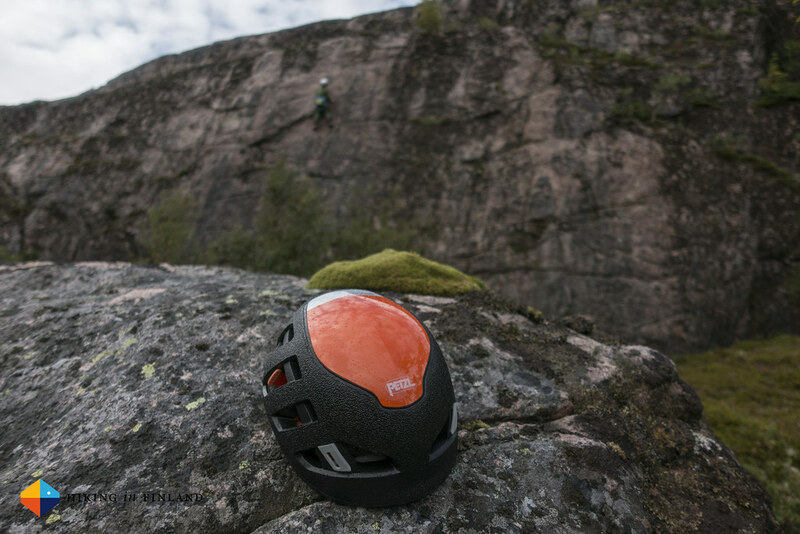 Disclaimer: The Sirocco 2.0 has been provided by Petzl with no strings attached. Which means: I could review it, or I could just happily use it and never tell anyone about it. 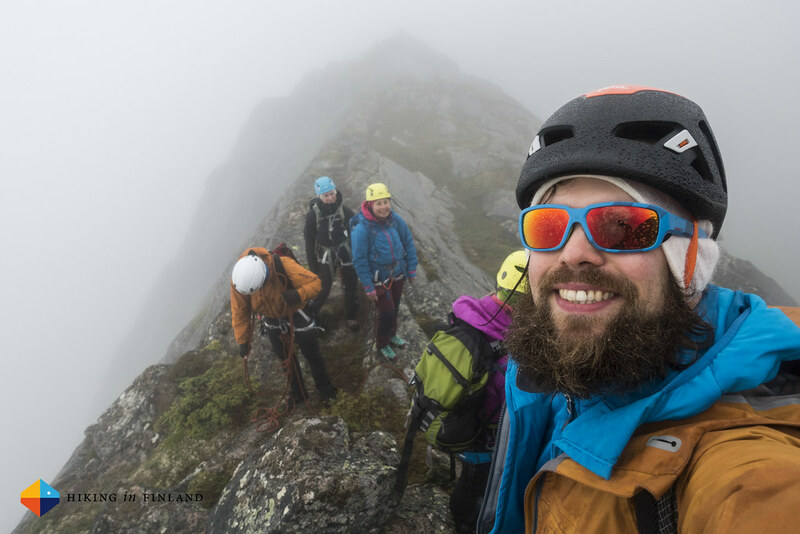 And as you know: I’m keepin’ it real and tell you how it is with the gear I review here - I maintain full editorial control of the content published on Hiking in Finland. Read the Transparency Disclaimer for more information on affiliate links & blogger transparency. 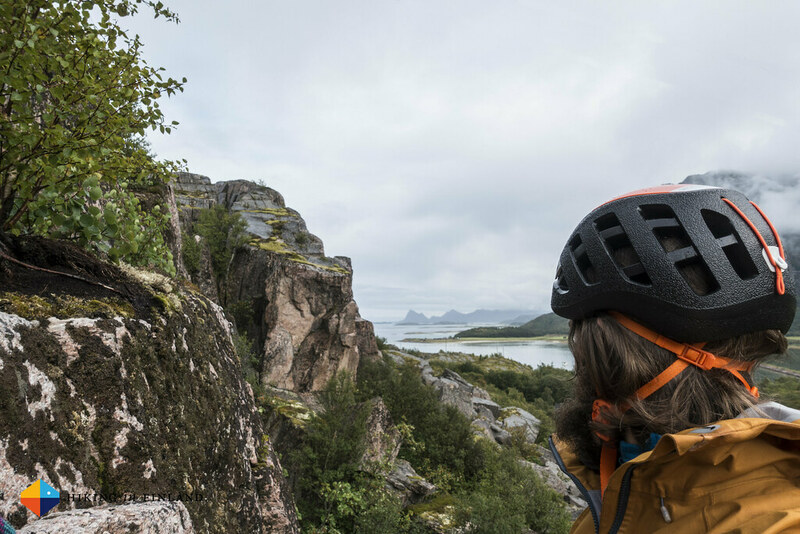 If you have bought your Petzl Sirocco helmet after you have read my review 3,5 years ago you now have a dilemma: The Sirocco helmet has a lifetime of 10 years including a 3-year guarantee against any material or manufacturing defects. That means if you hadn’t had a major fall or hit your head really hard against a rock or ice wall you’re good to use your orange Sirocco helmet for a while still. On the other hand, if you love your orange Sirocco but are more a Ninja-Black kind of colour person, then maybe that’s the only excuse you need to treat yourself to the Sirocco 2.0 =) Right now the Sirocco 2.0 is available in black with the orange top, but in 2018 it also will be available in white with the orange top - so if you’re more a Samurai-White kind of guy, wait a few months still! The new ventilation opening design is immediately apparent. I never got hot or cold with the old one, and also the new design seems to do its job just perfectly. At the back you see that the attachment for the headlamp has changed, the elastic for attaching your headlamp now is a wee bit bigger which makes it easier to attach your headlamp to the helmet. At the front and top you see the new design especially well, with the new ventilation openings in the front and the polycarbonate crown on top which should protect even better against rocks and ice from above, and also allows the helmet to sit lower on your head. The inside also has changed a wee bit, but happily Petzl kept the adjustable headband and chinstrap which I always found fantastic - they’re very easy to adjust, also with gloves on, and I can wear the Sirocco with a thick beanie or just directly, having it adjusted in seconds. Also the great magnetic buckle stayed, which makes opening and closing the helmet with one hand super easy. The new construction also allows it to be much more easily be worn under a hood - and the Hood on my Houdini Aegis jacket isn’t super-large, so that’s very welcome. 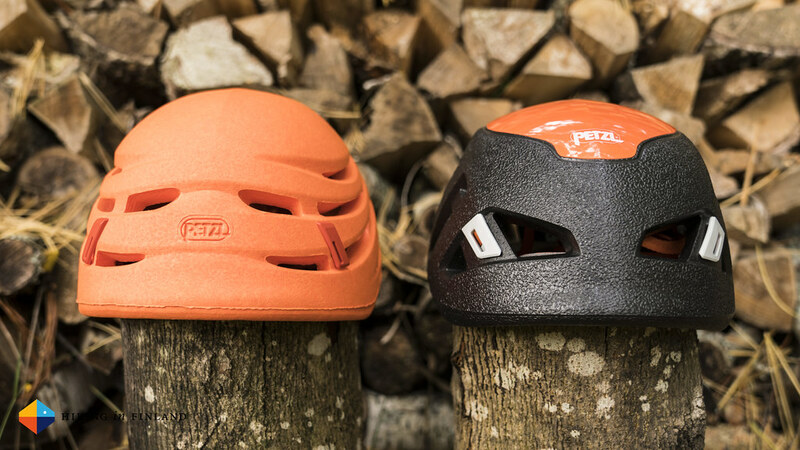 The Bottomline is that I love the new Sirocco and am very pleased that Petzl updated the helmet in a meaningful way. 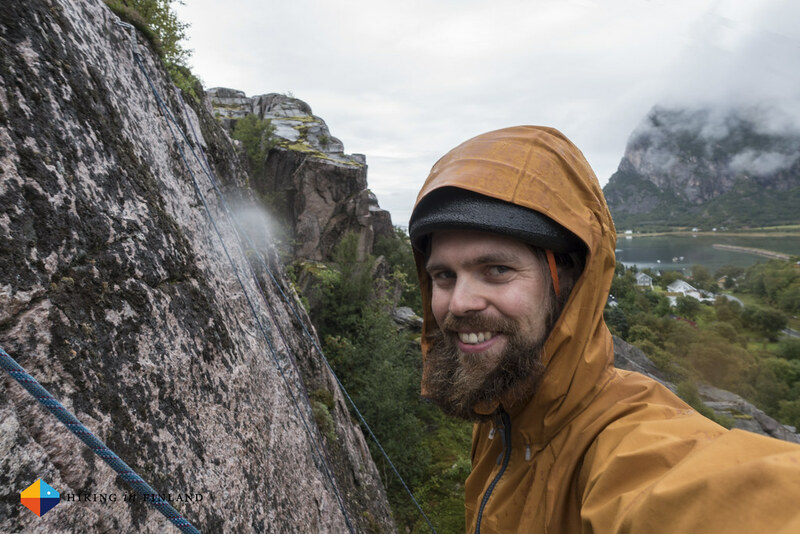 The new Ventilation Opening did an outstanding job in Norway on the warm & humid days I had it out, and while I wasn’t able to test its protective capabilities I am very sure that the helmet won’t disappoint me when I’m out ice and rock climbing or mountaineering and doing Via Ferratas in the Alps. 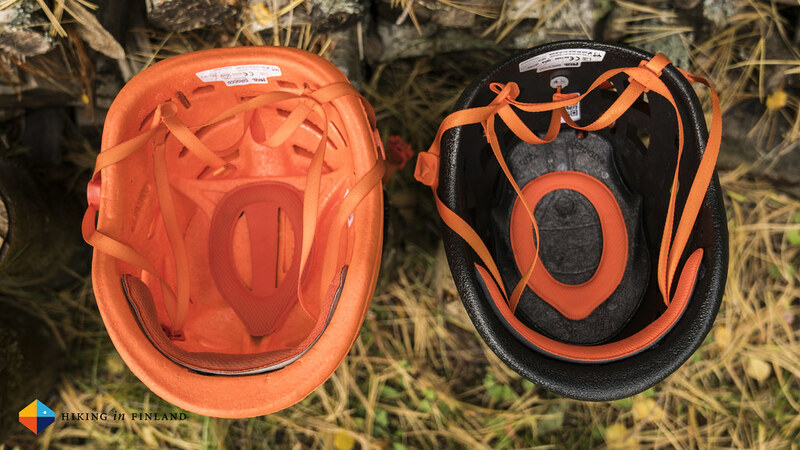 If the old Siroccos fitted you well and you need a new helmet - the Sirocco 2.0 is a worthy update. And if you’re in the market for a new helmet - try the Sirocco on before you buy to see if it fits. Because a helmet that doesn’t fit and hence doesn’t get worn simply isn’t smart.